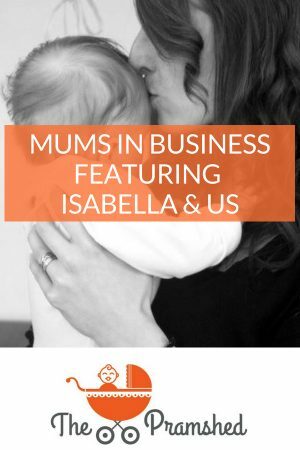 This week on my Mums in Business series I’m delighted to be featuring Emma who created and set-up Isabella & Us; an online business selling milestone cards for Mums to help them celebrate the small wins after having a baby. This has quickly escalated into pregnancy, baby, and grandparent milestone cards. All of this, Emma has achieved while looking after a newborn baby, which is pretty impressive in itself, and has given me hope that I will be able to keep on working when my second baby arrives. 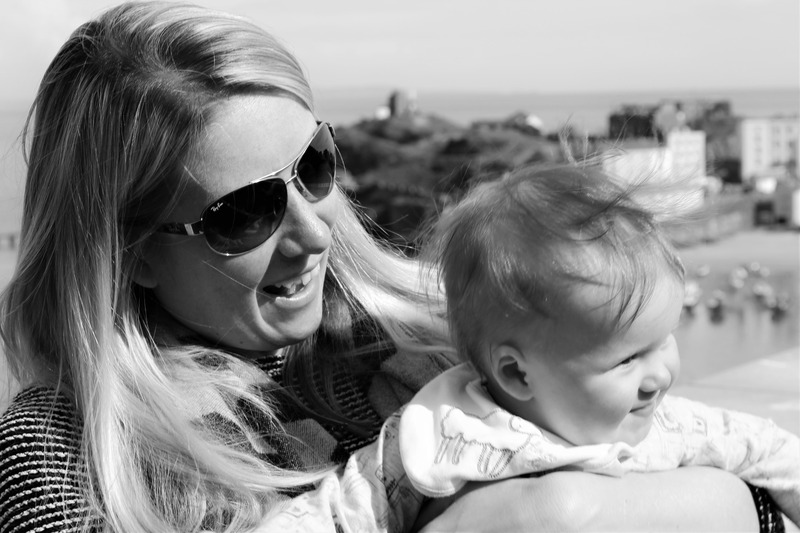 So if you want to find out a little more about Emma and her milestone cards take a read of her inspiring business story below. Tell me a little bit about you, your background and Isabella & Us? I’m Emma, 26 years old and mummy to 12 week old Isabella and two cats, Pippin and Luna and wife to Chris who has been by my side for 10 and a half years. I am trained as a photographer and work in 16+ education full time. Isabella and Us. was set up when Isabella was 4 weeks old. I spend far too much of my spare time watching Netflix, looking at Instagram and eating way too many biscuits! What were your drivers and motivations for setting up Isabella & Us? Before getting pregnant I couldn’t find suitable milestone cards and the ones I did find where just to big to carry around in the changing bag. 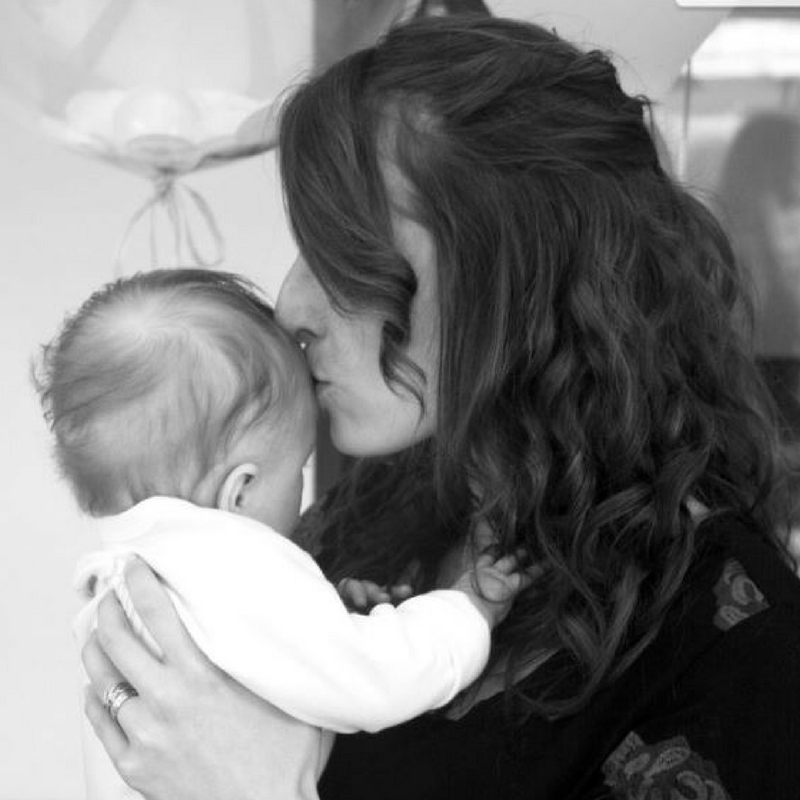 After having Isabella I found the transition into being a mum tough and so Isabella and Us was born. What started off as a conversation with two friends about Baby Milestone Cards quickly turned into something much bigger! The main driver for Isabella and Us. 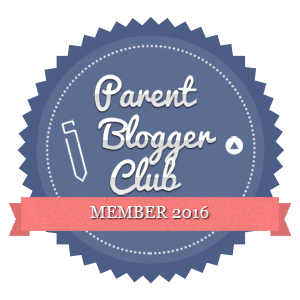 is that I want to help other parents celebrate the small wins and to promote positive wellbeing in parents too. As Isabella is still so small I work whilst she naps or at a weekend when I have to whilst my husband is around. As she gets bigger I will have to work out a balance that fits us all but I’m hoping that will come with time. I currently do most of the design work with her on my chest as she sleeps, laptop on my knee and Netflix’s on, which at the moment is working well! I’ll have to re-evaluate as she decides to become a bit more mobile! I think the amount of positive comments and messages from mummies my cards have helped. 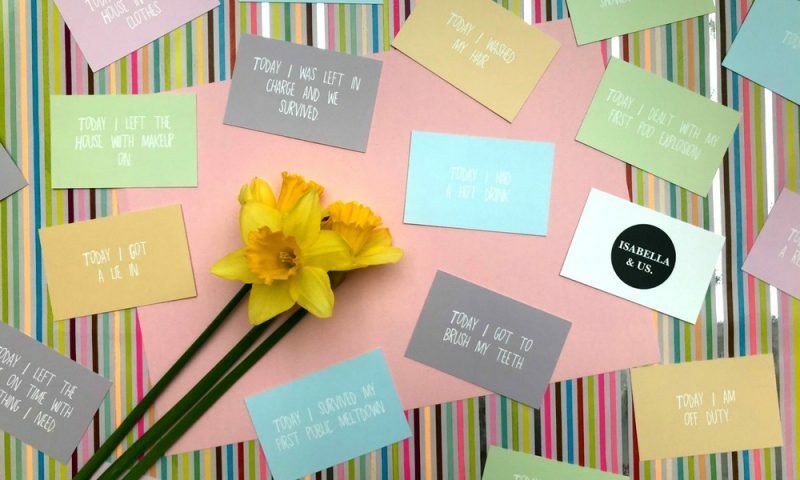 I had a message from one mummy a few weeks ago saying how my cards had really made a difference to their day. 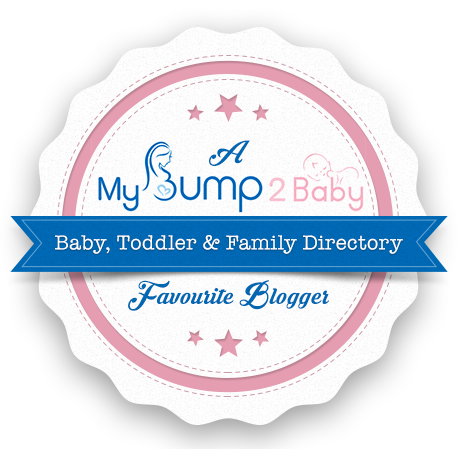 I recently added a section to the website where Mummies and daddies too can send me their small wins. Each month I will pick someone to receive a gift to remind them of the fantastic job they are doing. Do it! Take the risk or you’ll never know. It is tough but so worth it! 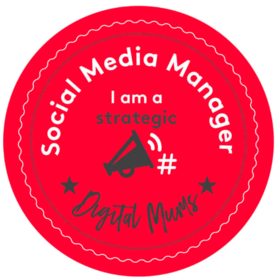 I’ve had so much positive responses to what I’m doing here at Isabella and Us. and we are still so new with only being 8 weeks old but I am so proud of how far we have come! So take the risk! You’ve got this! Thank you so much Emma for taking part in my series, it was lovely to interview you, and I wish you the best of luck in the future. 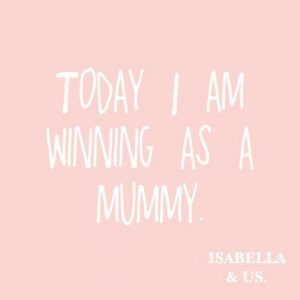 You can find out more about Isabella & Us, or purchase the milestone cards for yourself on their website, or follow them on Facebook, Twitter and Instagram.